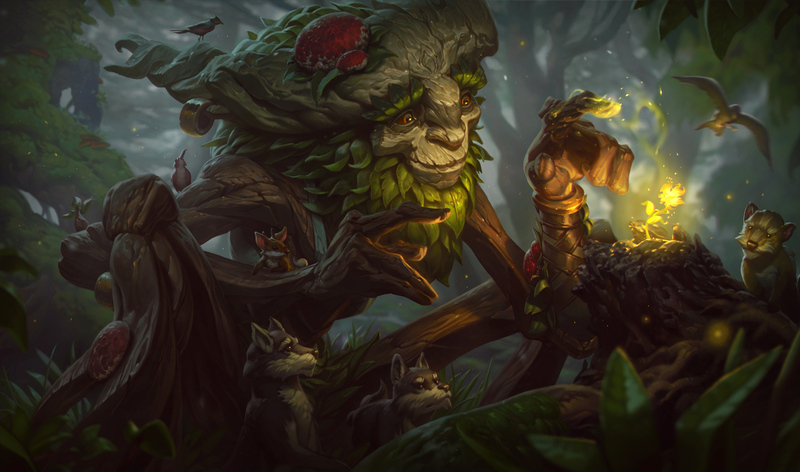 This article will explain basic knowledge about Jungler, such as Jungle's turning direction, Gank's way of deciding, for those who have never done Jungler. 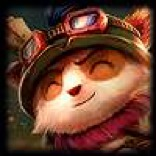 Before you do Jungler for the first time read it for the time being! I will make it a feeling article so if you are a beginner please read it! First of all, if the level does not reach 20, Jungle will be difficult because you can not buy rank 3 runes. If you do not get ruts firmly, the status will be insufficient and neutral monsters will get stuck. Because special runes are not particularly necessary, you can use generic ADARMR or MPenARMRAP. 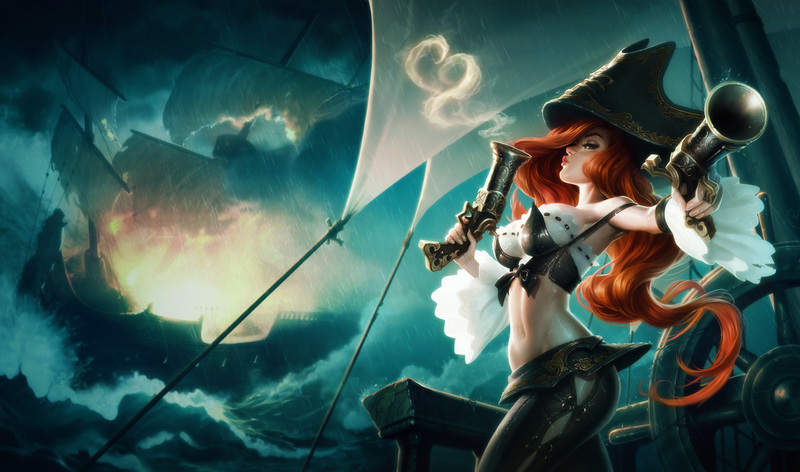 If you are not a character that has Jungle easy-to-go skills or Passive, you'd better stop picking up as Jungler. Specifically, it is Life Steel, Shield, AS Rise, Low CD AOE Skill. 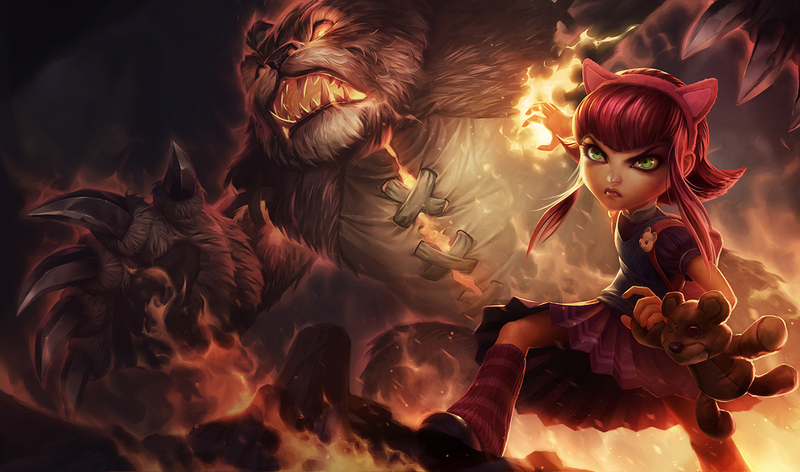 Picking out an inappropriate champion will be hit by a neutral monster on top of being treated as Troll on your side. Absolutely let's stop it. I will introduce Mastery that will help you hunt a neutral monster by turning around Jungle. First Step of "Strategy Thought" "Violent Acts"
Simply raises the damage to the neutral monster and speeds up hunting. 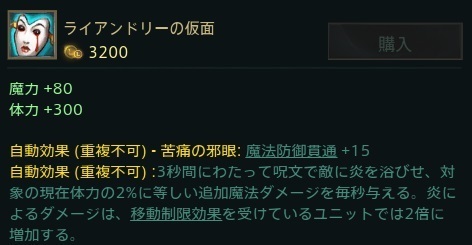 The second step of "Strategy thought" "Harmony with Rune"
It extends the effect time of various Buff. You will improve your physical strength and mana holding. "Stiffness indomitable" second stage "hardening"
Reduce 2 damage by neutral monsters from real number. It may be thought as "only 2 !? ", but what if dust builds up? You will be saved when you hunt Raptor. If you take these, it will be easier to turn around. Basically, please start hunting from Bot side Buff monster. The reason is that you can do more effective leash from the top side. From here I will be champion or play style, but I would like to introduce some patterns. In the neutral monster, it is the route which ganks with Lv 3 by hunting the other buff after going through the relatively weak wolf. Early guns are a fascinating route. If Gank is not likely to decide, it hunts insects in the river as it is. The fastest Lv 3 red Buff Bot Gank of fear. 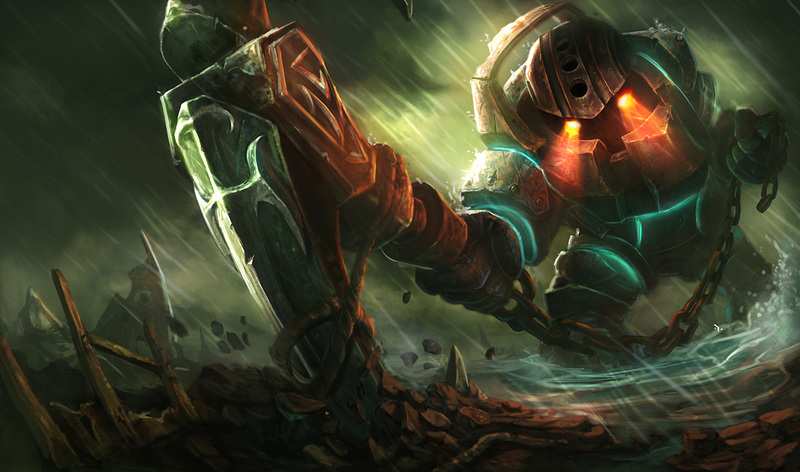 It became possible by 6.23 as the experience value of the golem increased. I can enter when Bot is Lv 1. It is too strong, so it will not be possible to come up with corrections in the future. . . 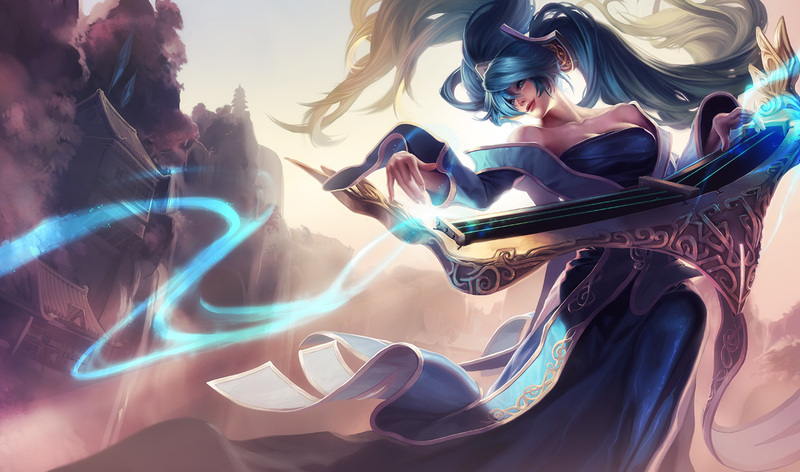 However, in order to take a look at Bot, the blue Buff is stealed with high probability. It is the way around Farm emphasis. 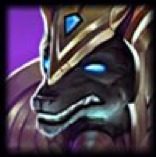 I will update the Jungler item after recalling all around for the time being. It is a Red campaign version that emphasizes Farm. Tomorrow for the time being is like this. Early stage Gank is strongest champion is the top, not a champion that is not so strong I guess it is okay if you do the two rounds around. Here are a couple of tips for deciding Gank. 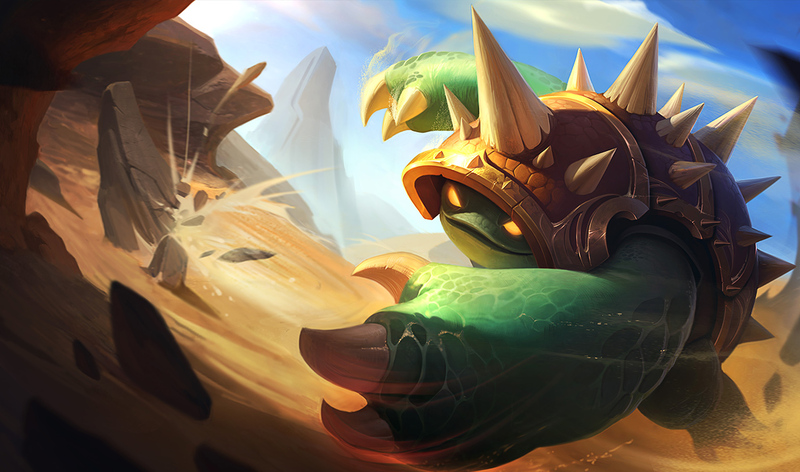 "Minion push situation" and "opponent's word presence / absence", and "Is your opponent's Jungler nearby?" The easiest to get in is a lane that is being pushed as it is. That's because the positioning of the opponent's Lenner comes out in the fore. To Top or Bot pushing, it is good to enter from behind and hide in Lane Bush. As for the word situation, let's check with control word and red trinket. Lane where Leen puts control word is aimed at. If you do not have it, you may as well put it yourself. The position of the opponent's Jungler is really very important. This game is very strong when Counter Gank is decided, and generally loses. So, if you can see that the opponent Jungler played a Gank to Bot, let's go to Gank on Mid or Top. Of course, if you can predict the position of your opponent 's gank, there is also a choice of Counter Gank there. The moment when the opponent exhorts the skill is ideal, as the timing to enter enters a friend. No matter how much Ping you give out, if Leene does not trap you, there's no choice but let's go from yourself. As soon as you enter from a good position, please do not use your Blink or CC immediately and walk as closely as possible to the enemy. Be especially careful of Jungler with CC of skill shot system. After seeing this skill at the opponent, if it can be avoided by Blink, Gank fails at that point. Let's approach by walking and let the enemies shoot a skill shot or flash with them if they are blinking like flash. Of course it is different in the case of a brisk timing that would cause an enemy to escape without blinking CC or CC. You can shoot your skills while praying to God at such times. After deciding on Gank, let's help Push if Lenner wants to recall. Just by pushing the minion onto the other's tower and then returning, the advantage of the lane spreads all at once. Uh, so many stuffed up so let 's go this far. Of course it is impossible to do all these from the beginning. Let's just do as surely as possible and let's get a little better!